Discover the Fastest & Easiest Way to Create Instagram Videos using your Android or iPhone. 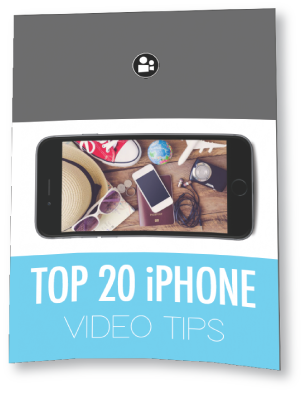 20 Tips on how to create vacation & memory videos with a mobile device. And weekly email tips & tricks. Gear suggestions, creating a shot list, different shots types, editing tips, composition, filming to the rhythm. Quickly share experiences with friends & family and on social media, for Instagram, facebook. videos with any smartphone or camera. with the best camera in to world. "the one you have with you"
More information about whats in the Online Course? Download Our FREE Ebook on How Create Great looking Video. FREE Basic Editing Tutorials Inside.